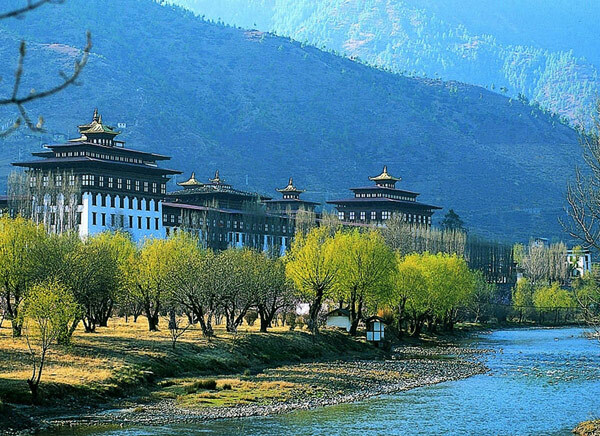 If you think Bhutan has got good pages of history then that’s correct. With historical structures more than 2000 B.C. old, it has got a lot to tell. 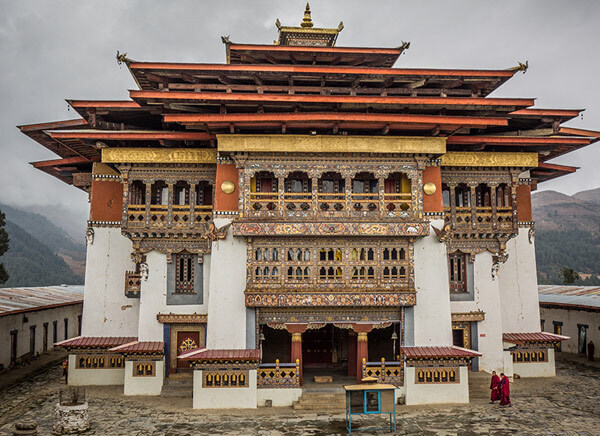 Basically, Bhutan’s historical pages begin around 747 A.D. when Guru Padma Sambhava introduced Buddhism and also cured the then ailing King. It’s believed that he flew on the back of tiger to reach Bhutan and fought many demons and spirits which were stopping him from spreading Buddhism. 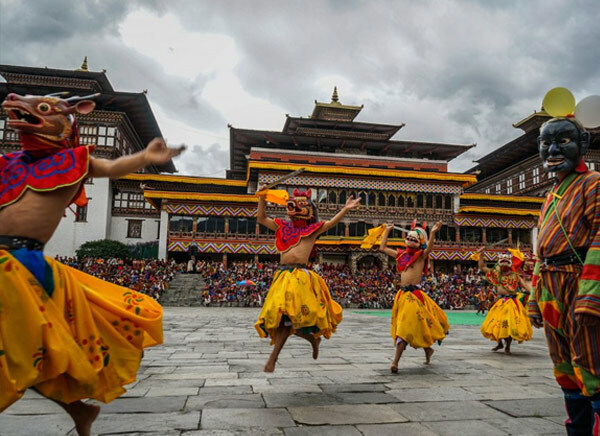 Dzongkha and Sharchop are the main languages of Bhutan. This land of Thunder Dragon; is a culturally rich place. It does not practice dowry with equal division of land amongst sons and daughters. Equal educational rights are given to both girls and boys giving a comparatively open environment to all. 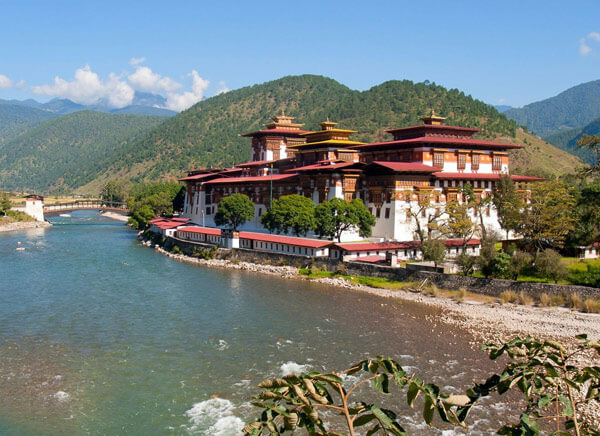 Buddhism is the main religion followed in Bhutan. More than 10 thousand monks religiously follow it. Most of the festivals involve lot of dance, pomp and show. 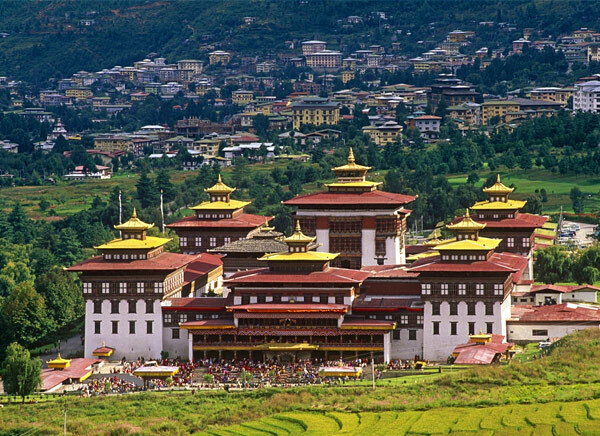 This culturally rich land of Buddhists believe in reincarnation and karma.